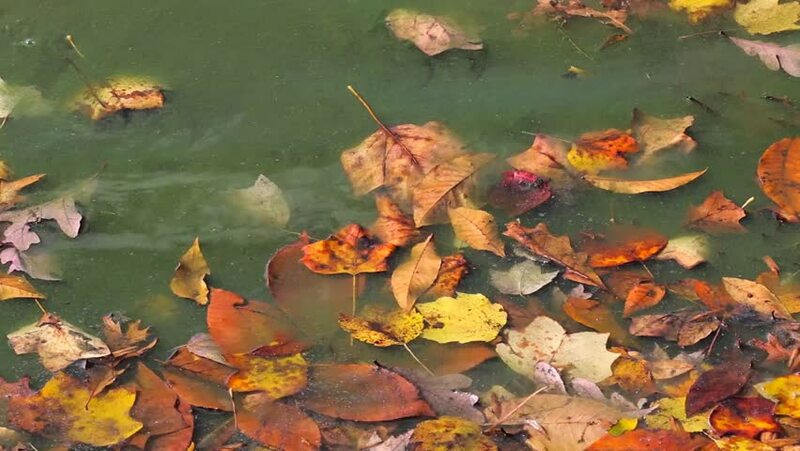 hd00:10Dry leaves on the water. Autumn season. 4k00:10Colorful autumn maple leaves, 4k.